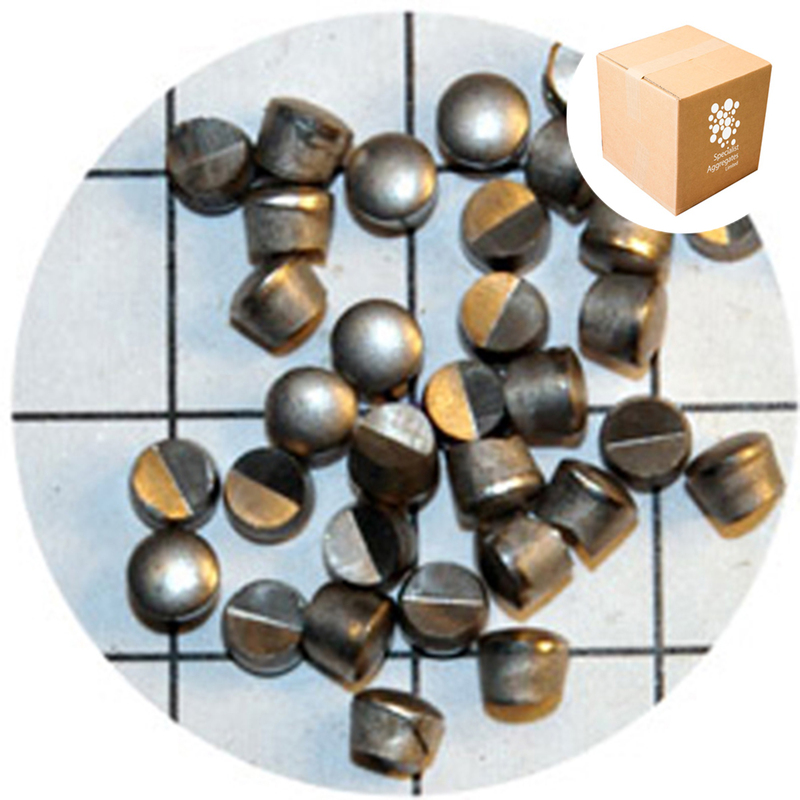 Description & Application: Steel punchings (perforations) suitable for the manufacture of counter-weight concrete and setting in resin for marine ballast. 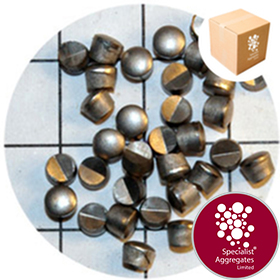 Being small in size these punchins are especially useful for use as counterweights in crafts. 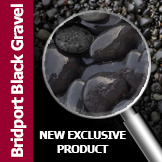 Architect Specify: Steel punchings - Small from Specialist Aggregates.